First Rule of Eye Wash: Don’t rely on dump bottles! 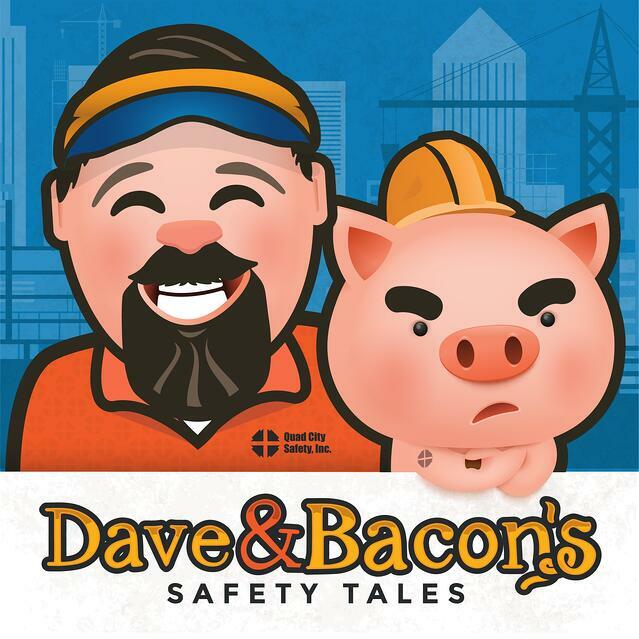 Sure, they have their place in facility safety. If you get a little dust in the eye or something blows in on the wind, a dump bottle (personal eyewash) comes in handy. That’s not the best choice when it comes to comprehensive eye safety. When you are working with acids, solvents, particulates, or any harmful hazard, you need the right first aid available for your eyes. Seems pretty simple, right? Well, not always. Often, when compliance surveys are performed, facility managers are shocked to discover the number of violations surrounding their eyewash stations. And guess what? Recently, OSHA signed into law that the fines for failing to comply with ANSI Standard Z358.1-2014 are increasing for the first time since 1990. How much of an increase, you ask? A whopping 80%. The penalty for violations has risen from $70,000 to a staggering $126,000! Do You Need an Eyewash Station? 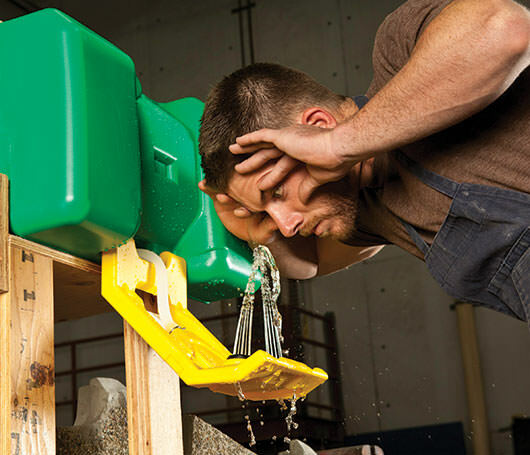 What kind of eyewash station do you need on your job site? Your needs may vary, depending on your location. Does your job site have access to running water? Is it a temporary construction site? Or are you concerned about installing permanent eyewash stations in a facility like a warehouse or plant? A plumbed unit is required when the station must remain in a fixed unit that has access to a continuous source of potable water. Portable eyewash stations are a great alternative to plumbed eyewash stations when there is no access to water and if it needs to be moved at a moment’s notice. When you use a portable eyewash it is also important to use a water additive to ensure flushing liquid remains clean and ready to be used. Now that you have the information you need to properly equip your site, do you know how to maintain your eyewash stations so that you can rely on them in an emergency situation? Once you develop a plan of action, the rest is just simple maintenance. Eye injuries alone cost companies over $300 million in medical expenses, workers’ compensation and loss of production. Aside from the steep penalties a company may incur due to violations, you have a responsibility to your workers and their eyesight. Providing the adequate first aid to your workers isn’t just the right thing to do, it’s the law.